Various species of ticks may attach themselves to your dog. In addition to Lyme disease, ticks can also carry such ailments as Rocky Mountain spotted fever and canine ehrlichiosis. Prompt removal of ticks will help prevent the transmission of these diseases. The most common areas where you will find ticks are the ears, neck and head, and between the toes. 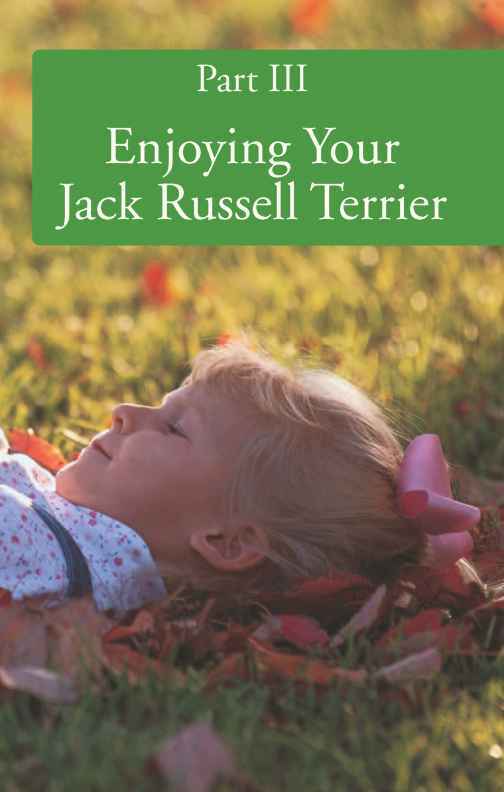 If you find only a few ticks on your dog, the easiest thing to do is remove them as described in the box on page 69. During regular grooming sessions, be sure to use the fine-tooth comb to check your dog for parasites. During tick season (which, depending on where you live, can be spring, summer, and/or fall), examine your dog every day for ticks. 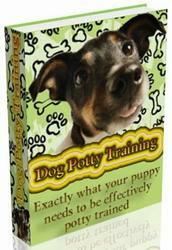 Pay particular attention to your dog's neck, behind the ears, the armpits, and the groin. When you find a tick, use a cotton ball or swab to dab it with a bit of alcohol. 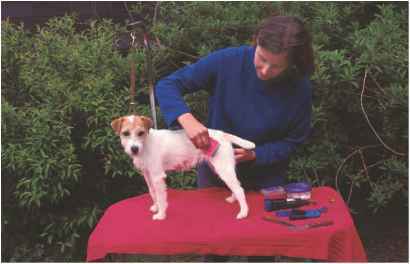 Wait a few minutes, then use a pair of tweezers to grasp the tick as close as possible to the dog's skin and pull it out using firm, steady pressure. Check to make sure you get the whole tick (mouth parts left in your dog's skin can cause an infection), then dab the wound with a little hydrogen peroxide and some antibiotic ointment. Watch for signs of inflammation. Ticks carry very serious diseases that are transmittable to humans, so dispose of the tick safely. Never crush it between your fingers. Don't flush it down the toilet either, because the tick will survive the trip and infect another animal. Instead, use the tweezers to place the tick in a tight-sealing jar or plastic dish with a little alcohol, put on the lid and dispose of the container in an outdoor garbage can. Wash the tweezers thoroughly with hot water and alcohol.